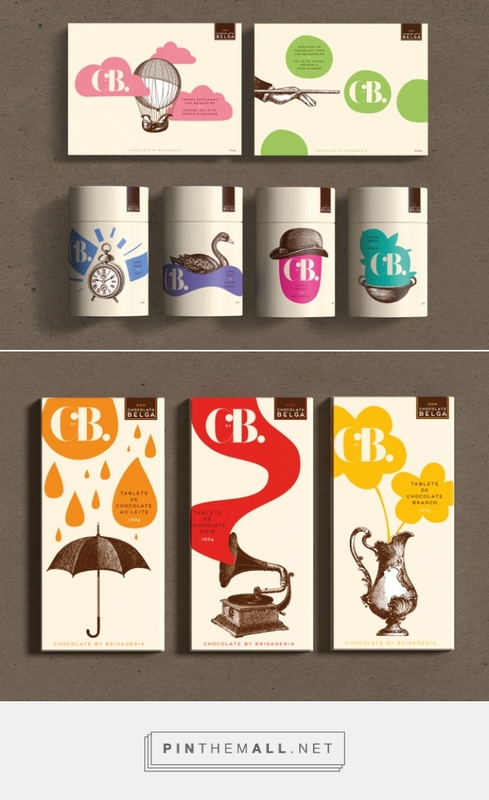 C by B - 2015 by Casa Rex, São Paulo curated by Packaging Diva PD. Red Dot Award winner for Brazlian chocolatier Brigaderia. Yummy chocolate packaging. This is a final image, you can pin it or share it on any social network.